I’ve been with the ONS coming on 4 years now, and if there is one topic of conversation that can constantly divide opinion then it’s the use of images. As a visual person I know that I need more than just well-written content to really engage my brain. When used correctly, images can engage visual-centric people like me; they can enhance your content, attract the eye and improve engagement. The problem is that images are so often used in a way that can distract and have a negative impact on your content. According to b2bmarketing, online articles with images receive 94% more views than those without; not an insubstantial figure. But with great power comes great responsibility. If images have such an impact, this does not mean we simply add one for the sake of it. We need to take time to consider our choice to make sure it’s the right one. 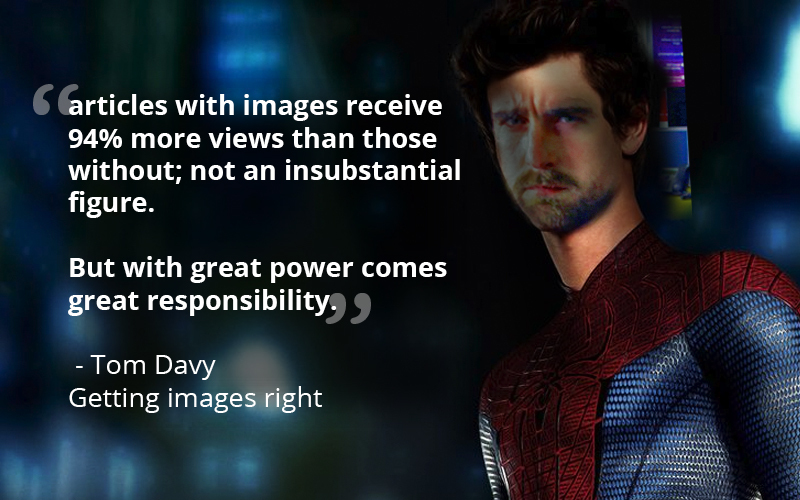 Choosing the right image is very much like being a super hero. Utter the words “stock photography” in front of people working in creative industries and they will look back at you in sheer horror. But despite being looked down upon by many, for organisations with budget constraints, they simply cannot be passed by. 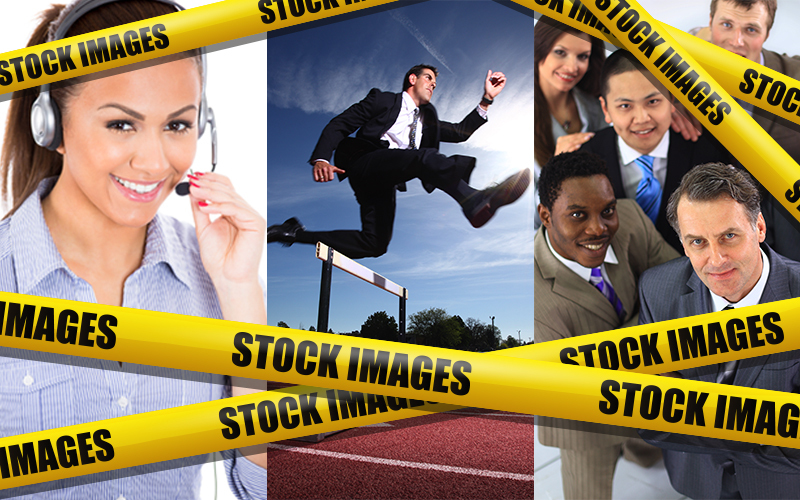 Stock images are taken without any real brief or assignment from a client; they are taken by the photographer who then submits them to stock image providers. Stock providers then make the images available to anyone who wants to buy them, resulting in some shots being used over and over again. 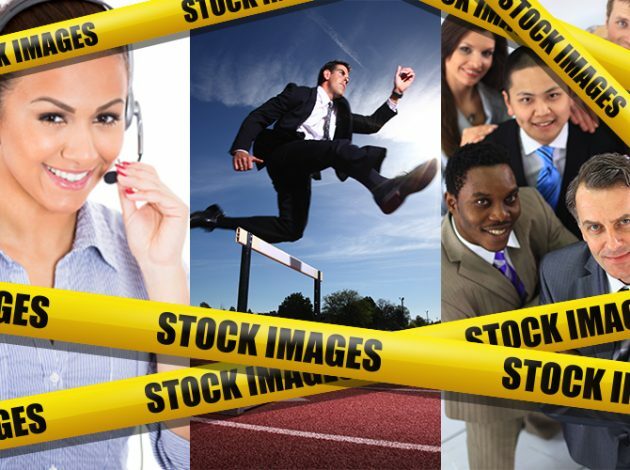 On top of this, stock images are often very clichéd. But if you’re looking for a photograph of a woman in her 20s smiling into the lens as she takes a call on her headset, a shot of businessman jumping over a hurdle, or an image of a diverse group of people who love working together, then you need look no further. Because of this, it’s often very easy to spot a stock image, and if you’re writing about something personal, stock images can distance the emotive connection from your content. It’s for these reasons that when publishing images to platforms such as the ONS website, Visual.ONS and our blogs, we do not see the use of stock images as a solution. If you’re blogging about an event that you’ve been to, a project you’re working on or something that’s happening at ONS, make sure your images are relevant and linked to what you’re talking about. For example, if you’ve been to a training event at GDS, then use an image taken during the training, or of the building the training is taking place in, screen shots from the development of a project, or an image from an event. Use simple images that relate to your blog’s subject matter, and if the image is funny, creative or surprising in some way, even better. 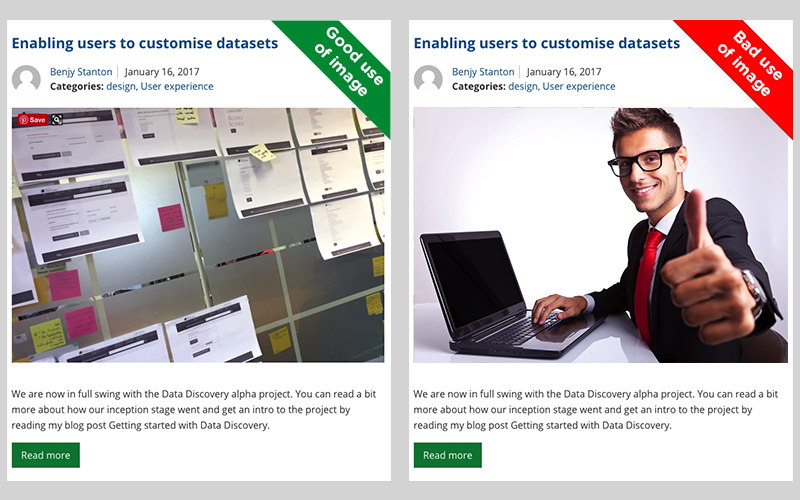 Stock images are great for pyramid marketing schemes but not for enabling users to customise datasets. Well played Benjy! A blog is described as an online journal or diary where you can express yourself to the World Wide Web. With that definition in mind, this means posts should be personal and carry your personalities with them (which is why my posts are comedy gold), and this can be reflected not only in your content but your images too. But most importantly, no image is better than a bad one. If an image cannot add value to your post, don’t use one. A bad image will distract from your content and will ultimately lead to its demise. We know how important images can be, and knowing how to use them is a great asset to any publisher’s skill-set. It might take time or a bit of effort to create the right image for your posts, but it’s worth the additional effort.